“September 10, 1975. A black day for Modena, Stuttgart, and Turin.” So went the ad that presented Jaguar’s new V12 flagship to the world. The reality was a little different. 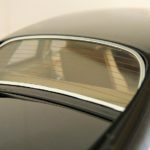 From the very genesis, the Jaguar XJ-S was plagued by criticisms ranging from the probability of an external combustion engine to the way the ‘flying buttresses’ tapered down from the rear window to the boot. “They might block visibility” said the man of the seventies, ironically from behind his shoulder-length locks. 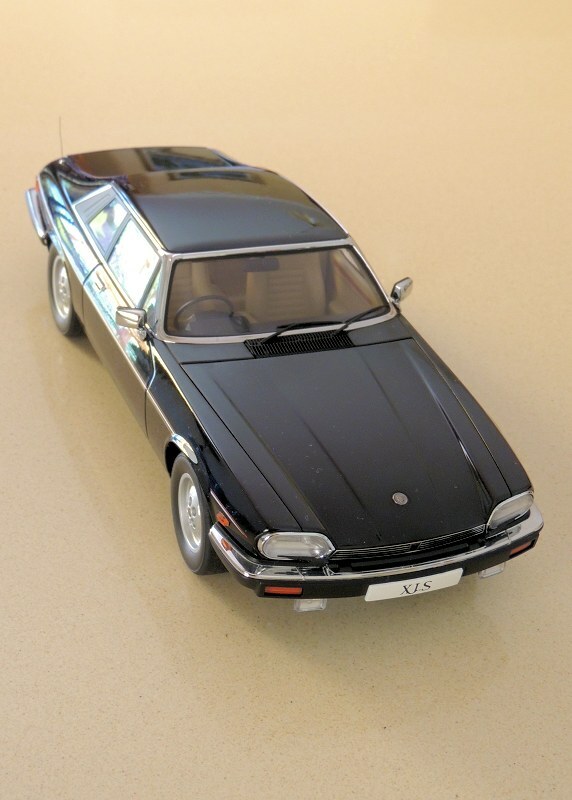 The truth is, the XJ-S was never going to be as great as the E-Type, and it never was – but that didn’t stop it from being, in my opinion, one of the finest looking cars of all time. 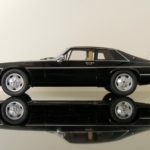 Low, striking, sleek, and potent, this cat sits poised on its haunches, an epitome of the luxurious British grand tourer. 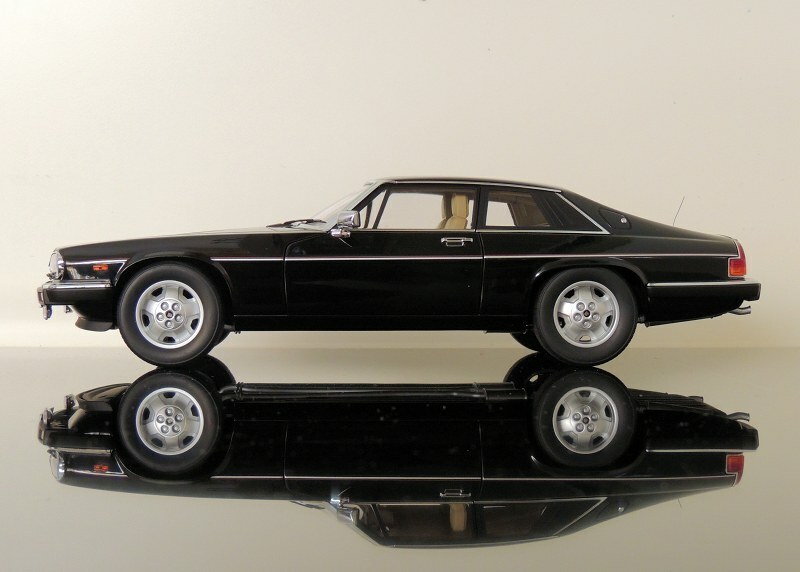 But aside from my lifelong admiration (starting from age 10, I think) of the XJ-S, I had never bought a model of it. That changed recently when I beheld a real XJ-S in the yard behind a hobby shop. 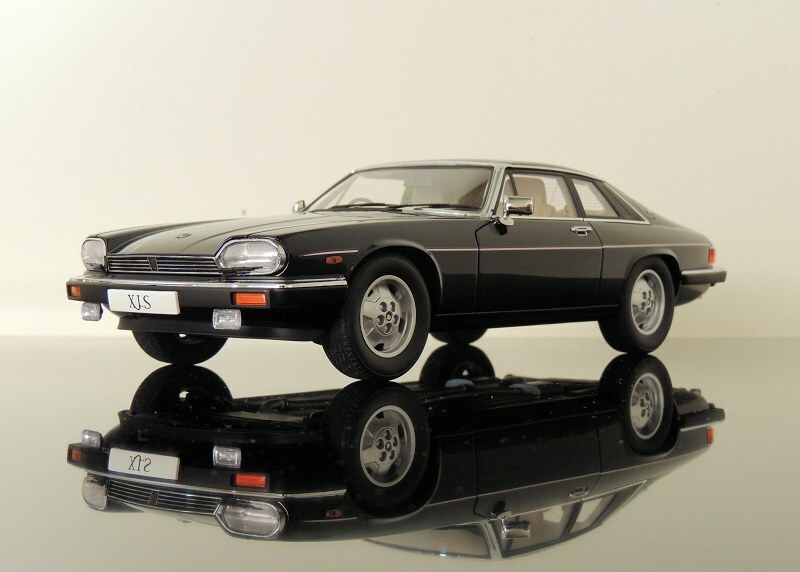 Struck by its svelteness, I walked into the hobby shop and instantly bought AUTOart’s model of the XJ-S – which I had hitherto been considering buying. 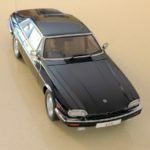 While the one available at the time of purchase was a black coupe, it turns out that AUTOart makes five variants of the XJ-S. There’s also a Coupe and Cabrio in white, a Cabrio in red, and a TWR RACING 1984 Winner version with full livery. All are the HE 1985 updated version. 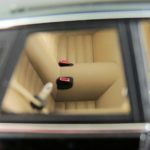 The XJ-S comes in the annoying Millennium window boxes which are typically uncooperative. But who’s complaining? At least it doesn’t have a “composite” sticker and a $330 price tag! Tap the smooth roof and a metallic ding will meet you, rather than that cheap thud which is reminiscent of drumming an empty ice cream container. The exterior is marvelous. From the paintwork with its flawless lateral red and silver coachlines, to the beautifully-moulded Jaguar logo, everything is perfect. I want to draw particular attention to the front, rear, fog, and indicator lights here. Such effort has been exerted to replicate the bulbs, the reflectors, the lot. 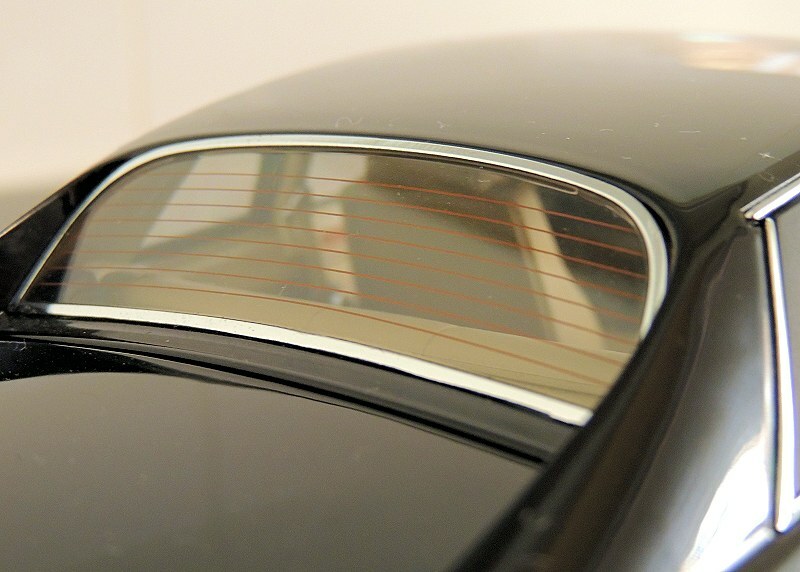 There’s even little wipers for the lights. The radio antennae at the rear is so finely scaled that whoever displayed it in the cabinet at the hobby shop didn’t see it and bent it. 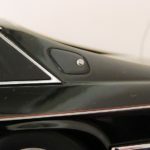 But unlike one of the door handles which moves slightly, that isn’t AA’s fault. 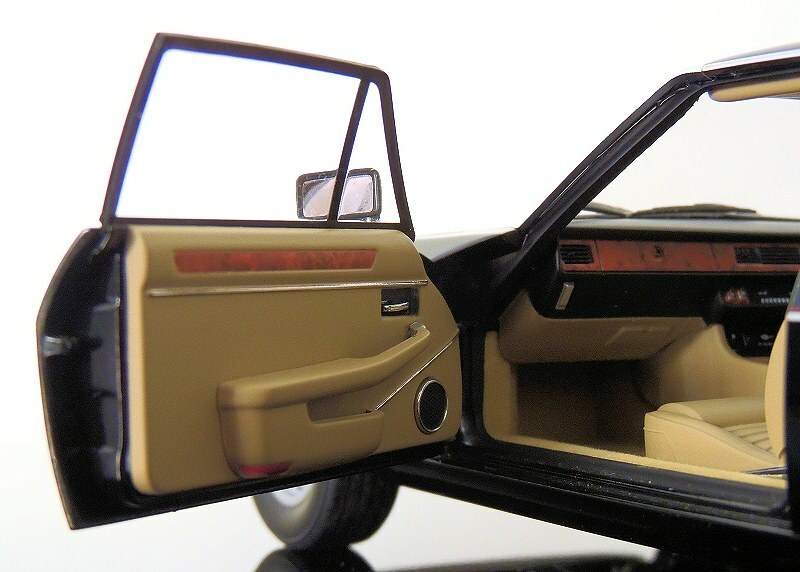 The doors open wide to reveal a plush beige interior which mirrors the forensic attention to detail of the exterior. 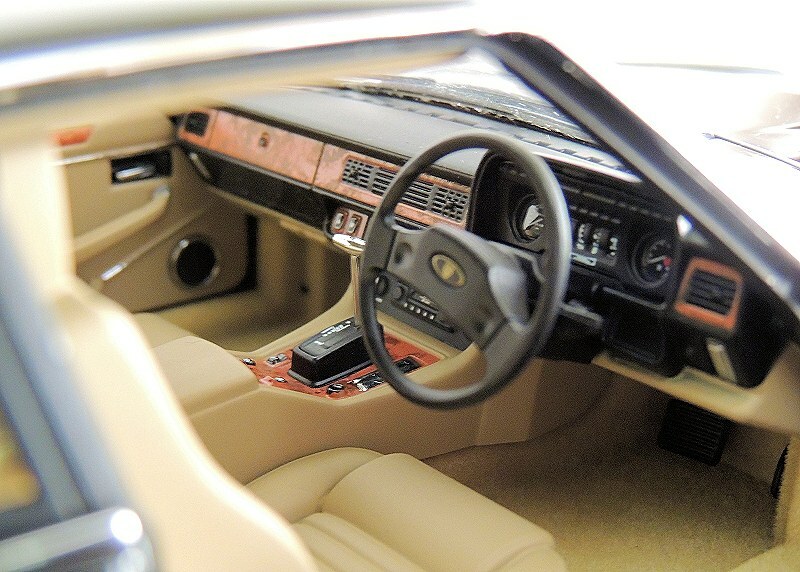 The XJ-S’s slightly sporty seats, rising out of beautiful carpeting, are nicely rendered with accompanying seatbelts. 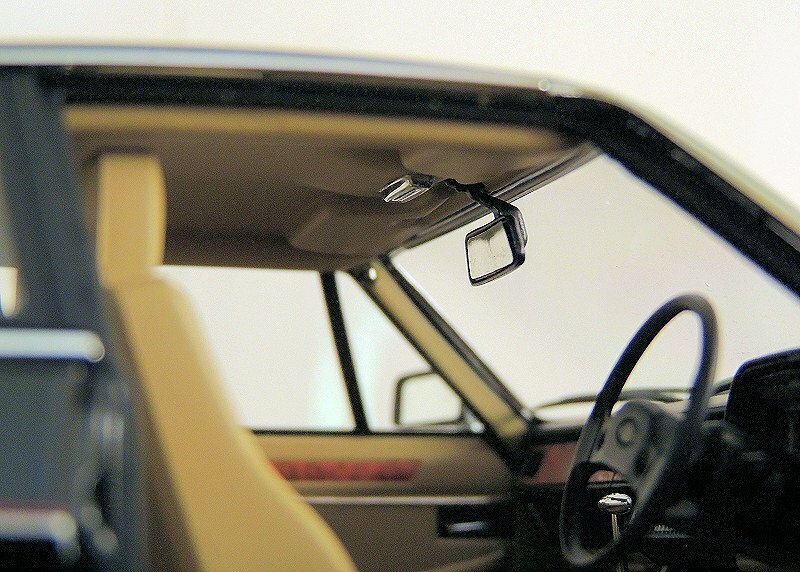 The ceiling has nice map lamps, the walnut imitation is realistic, the gauges and instruments are clearly legible, and there’s even carpeting on the sill of the rear windshield. 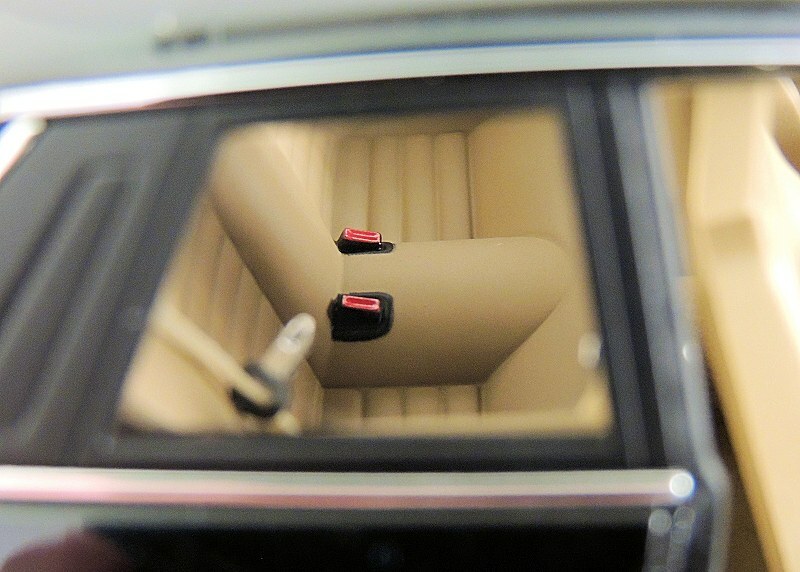 Really, I look at the interior of a model like this, and then I look at the interior of a typical Kyosho 1:18 Rolls-Royce Phantom, and I sincerely wonder how the latter can pass off paint and glue blemishes and shoddy efforts while charging an extra $100. Yes! 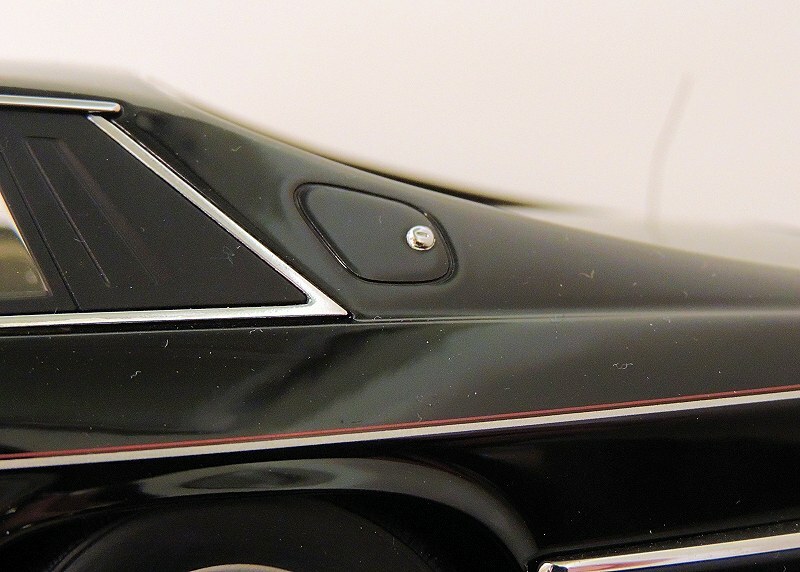 The boot lid is hinged accurately, with proper struts rather than the infamous dog’s legs – although it doesn’t stay open. The boot itself is rather more interesting than most, however. 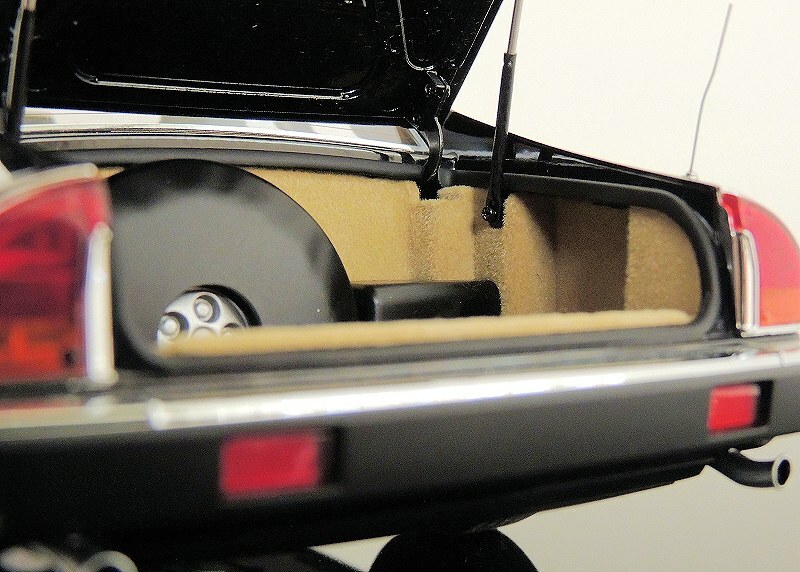 Surrounded on all sides by the same rich carpeting, is a wrapped spare tyre and an intriguing black box which I’m presuming is the stereo housing. All good here. 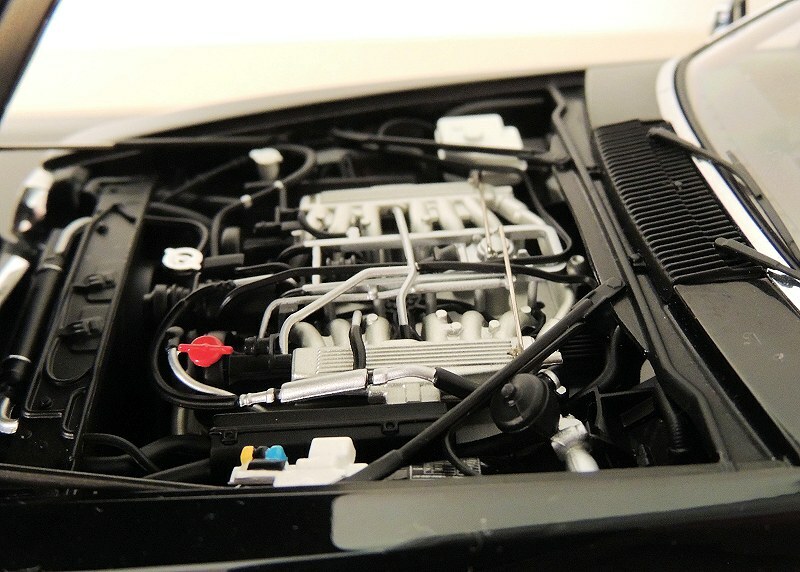 The bonnet too, tilts forwards on struts, revealing a very busy (and big) engine indeed. There’s so many little pipes and mechanisms, and combined with detailed paintwork and decals the result is both realistic and beautiful. 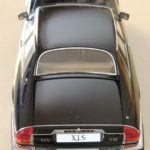 Maintaining the sterling standard is the fact that the underside of the bonnet is covered by a plastic sheet and not left bare, uncouth metal. It’s excellent. 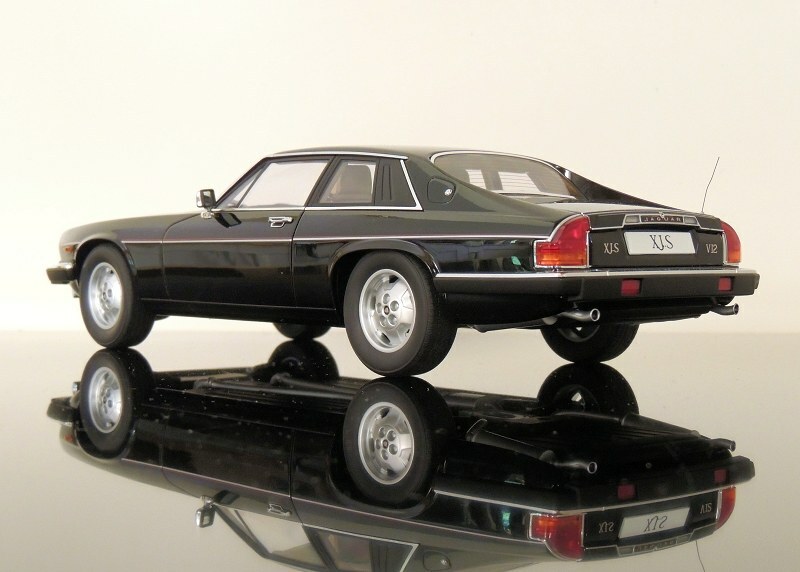 So excellent, in fact, that AUTOart’s efforts with the XJ-S makes me wonder why on earth they do not keep making such brilliantly executed diecast models. 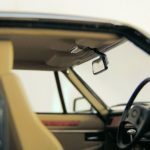 AUTOart had our loyalty and our money, and deservedly so, so why are they switching to cheap materials in an unthinking regression? It’s a shame. 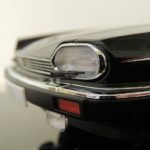 But’s it’s all the more reason to appreciate these excellent (and presumably more valuable in years to come) diecast AUTOarts which really do leave the opposition, regardless of opening glove boxes, in the shade. 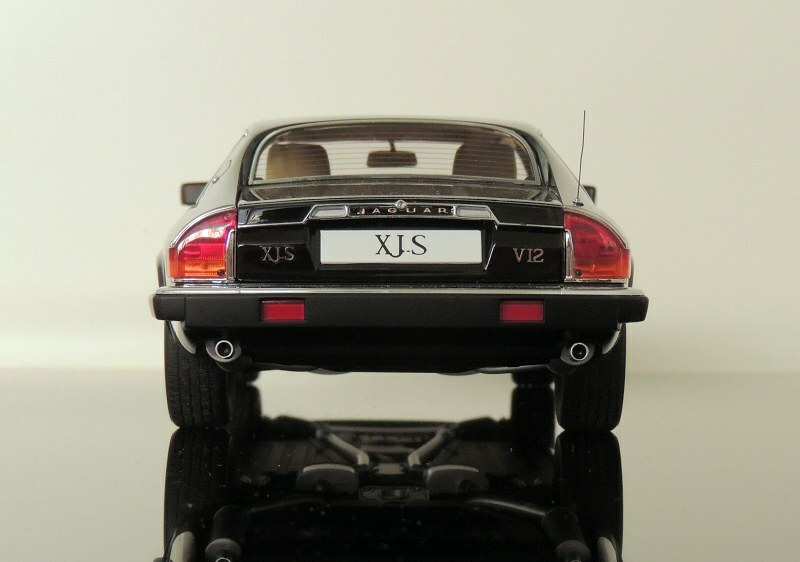 Their Jaguar XJ-S is as perfectly accurate you can get this side of a real one – and possibly more so. You can’t criticise the model. 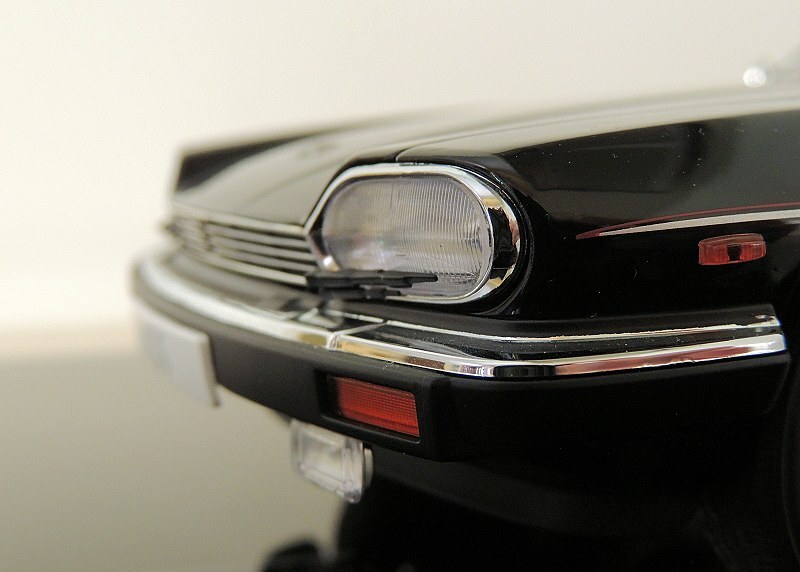 8 Responses to "REVIEW: AUTOart 1985 Jaguar XJ-S HE"
JS, spot on with the review. I also had this model in hand and can attest to how brilliant it is. 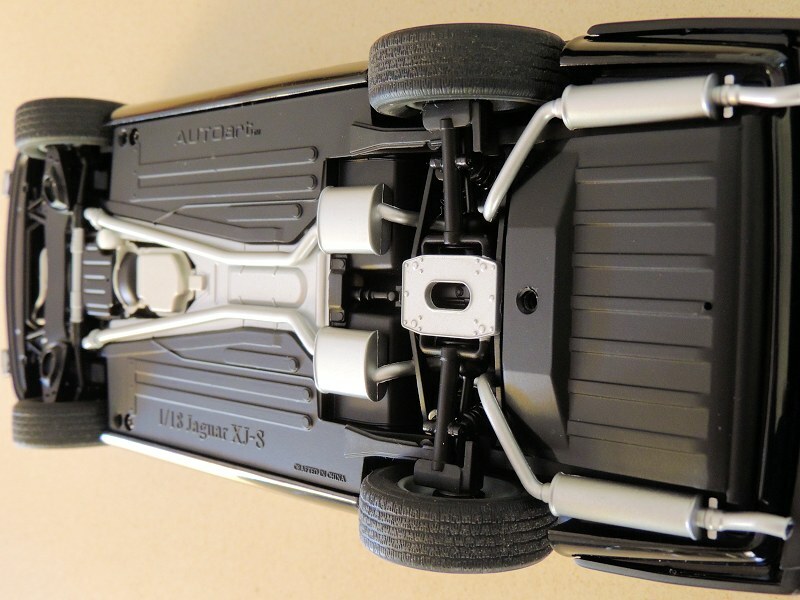 Seems it wasn’t too popular with the masses in 1:1 and 1:18 scale, as it can be found for a steal today. 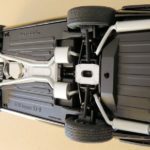 Checkout our sponsors for a great deal on a great model! Nice review, I have the TWR ETCC winner and it’s a nicely executed model with excellent paint depth. Interesting that this is the same engine that powered the ’88 silk cut xjr9. 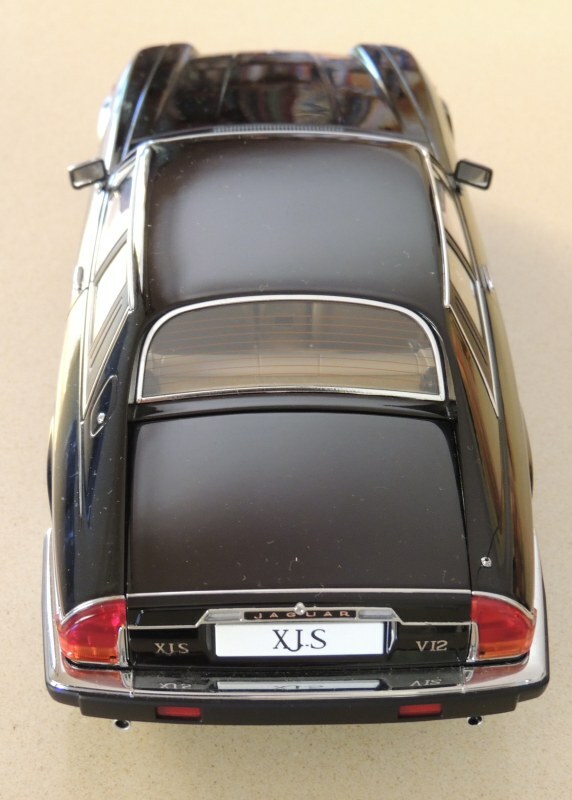 Lovely review on this stunning model, I have the TWR version and was always intending to add this road version along with the convertible but the wheels always put me off………..the detail is as you say outstanding so I’m surprised Autoart didn’t manage to get the wheels right??? Still I’m heading to eBay now based on your review. Thanks for the feedback – though I’m not sure what you mean by the wheels not being right? They are the ‘Starfish’ alloys which came with the 1985 HE update, and seem to be entirely accurate (in finish) compared with the real deal. Firstly please excuse me for responding after 2 years 😱, but I was referring to the fact that they should be a two-tone finish, AUTOart have gone with a full silver finish which in my opinion looks completely wrong. I too have the TWR version, mine is the 1984 Spa 24 hours winner (although I would also like to get my hands on the 1985 Bathurst 1000 winner). I had to add the distinctive spot lights under the front bumper that Autoart left off for some reason. It rather spoils the clean look of the model, but needs to be there for accuracy. How did you add the fog lights? Where did you get them? Any picture of the final result? I’m very curious to see the end result! Hi John. 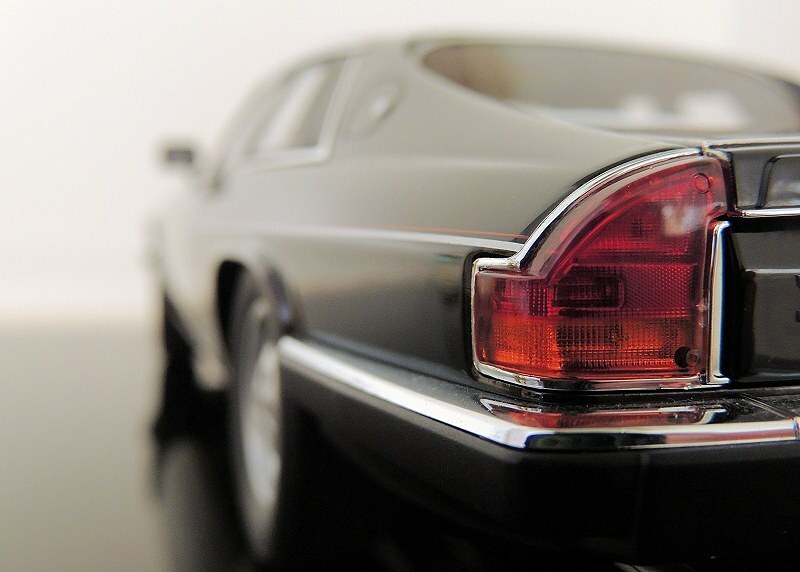 Great review of the AUTOart Jaguar XJ-S. It has very realistic details.